Lackland Air Force Base, San Antonio Texas. 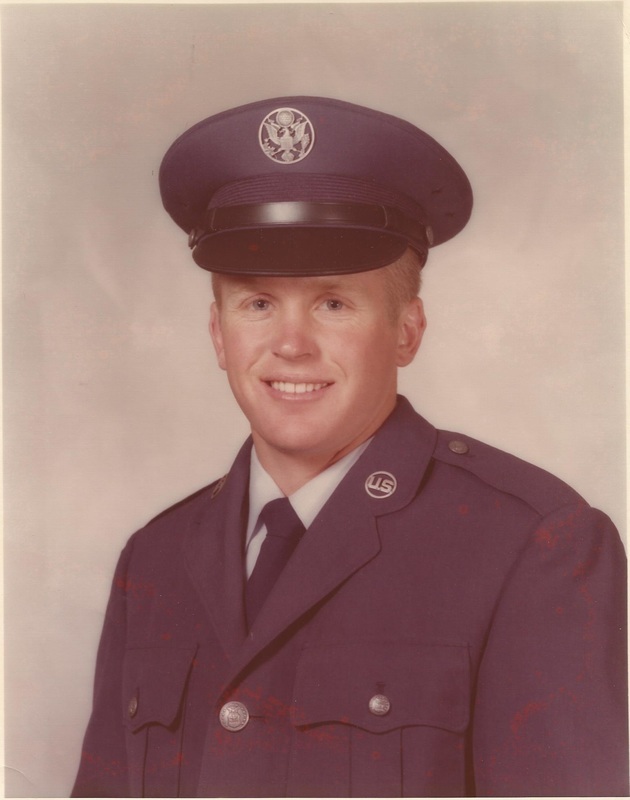 Rick enlisted in the Air Force one week after his 18th birthday because a recruiter promised him that he would "travel the world". He was very disappointed that he spent all his time as a carpenter at Lackland Air Force Base in San Antonio, Texas. He received an Honorable Discharge after serving two years active duty and returned home to attend college. He moved to Lakewood after he got married and had two sons who continue to live in the Lakewood/Long Beach area. His proudest achievement was the birth of his two sons and his commitment to be the best father he could be up until his death in 2003 when he unfortunately died too soon of a cancerous brain tumor. Rick lived and worked in Lakewood from 1990 until his death in June 2003.